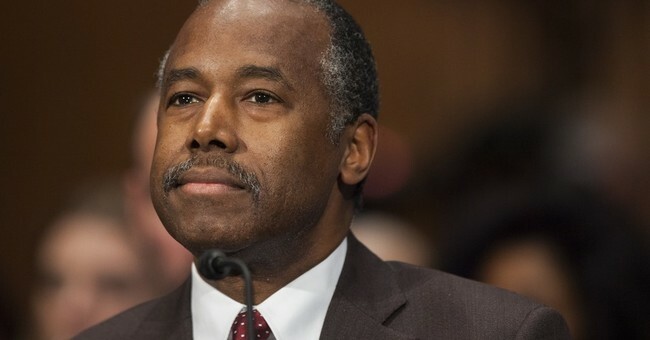 The Senate confirmed retired neurosurgeon Ben Carson as our next secretary of Housing and Urban Development (HUD) on Thursday. The vote was 58-41. In addition to all Republicans, Carson gained the votes of Democratic Sens. Joe Manchin (WV), Mark Warner (VA), Heidi Heitkamp (ND), Sherrod Brown (OH), Jon Tester (Mont. ), Joe Donnelly (IN) and Sen. Angus King (I-ME). Sen. Tim Scott (R-SC) spoke for many Republicans with a new statement explaining why Carson, a political outsider, had his support.